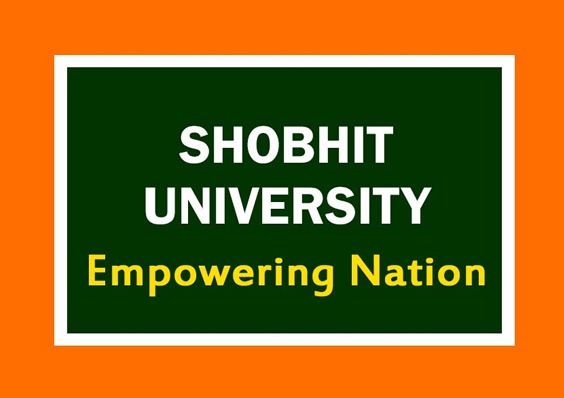 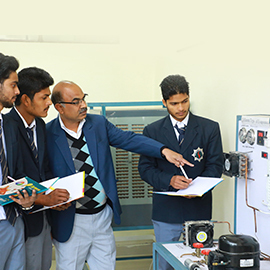 Shobhit University’s - School of Engineering & Technology endeavors to impart quality education with professional ethics to engineering students. 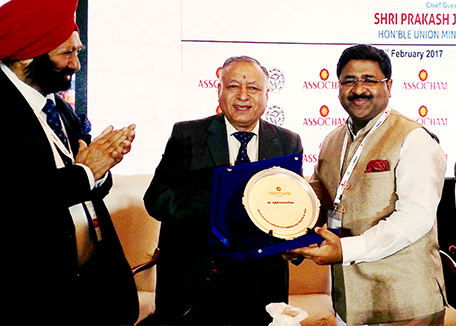 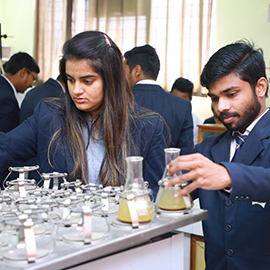 It provides state of the art facilities to foster the culture of innovation and research among the students for excellent learning experience. 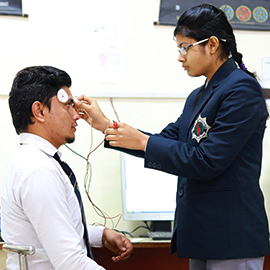 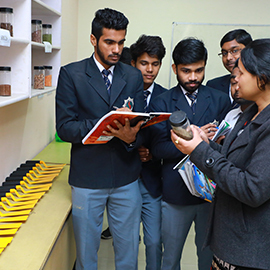 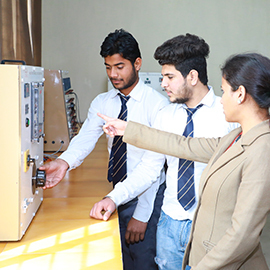 The specialized department of the school boasts fantastic facilities and resources, deploying state-of-the-art industry-standard design, modelling, simulation, prototyping tools and software in its laboratories. 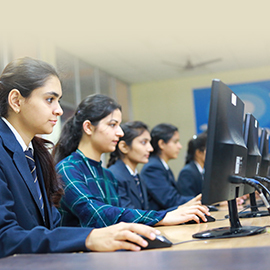 The school offers broad range of undergraduate and post graduate programs ranging from Agriculture Informatics, Biomedical Engineering, Biotechnology, to Electrical Engineering, Electronics & Communication, Mechanical Engineering, Civil Engineering, and Computer Science Engineering with industry based specializations. 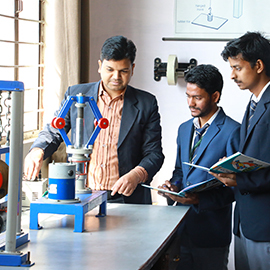 The school strives to equip students with the knowledge and real-life hands-on skills essential for a career in industry as a practicing engineer or researcher.